The above products are recommended for installation or mounting of the Cable Rail Insert Tool. 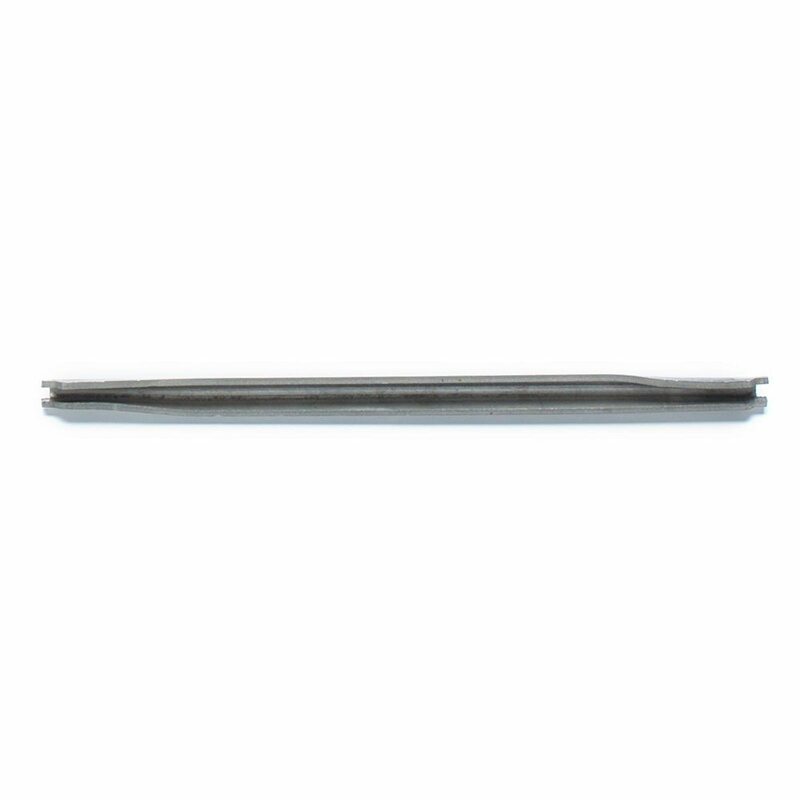 Cable rail insert tool is used to hold a threaded insert while the tension receiver is rotated with the Allen wrench. The tool has a special slot so that it can fit over the cable and be tightened with a standard wrench or locking pliers. This tool makes the job easy and is fun to use. Is the Cable Rail Insert Tool available in various sizes? The one that came with our kit doesn’t fit over the 5/32 ” cable we have. There is only one size for this tool. If you’re having any trouble, please contact our customer service department at custserv@stairsupplies.com. They will help resolve any issues you might be having.